Anyways, anyone have Toms? 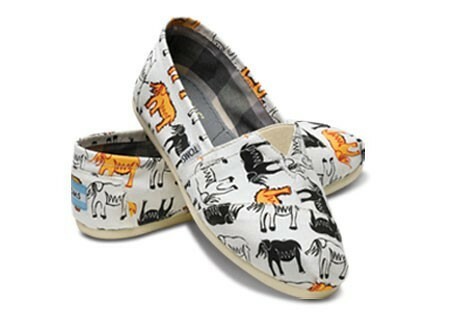 I talked about these cute Elephant Toms here because elephants are my favorite animal! I tried on a few sizes of these babies at Nordstrom and don't think I can even buy any. 7 1/2 are a little too big and 7 seems a little small and the part that goes over the top of your foot is scratchy! Like badly made! Thoughts? Do you have any and do they really stretch out? Apparently they do...but I don't want to buy them and that not happen! Since I'm talking about shoes...and fashion...who's excited for Gossip Girl to start back up? It starts back up April 18, 2011 so this Monday! I'm definitely excited to watch it and look at all of their clothes...! Okay that is all for this random post! love ya, miss ya, can't wait to see you! Thank you for posting the pic. 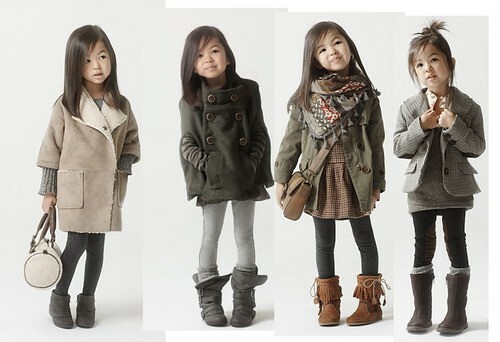 That little girl is one stylish cutie, I love her and I'm really obsessed! Today was fun at the mall, get yo toms soon girl! 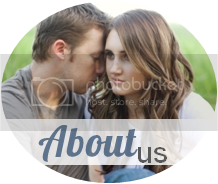 Hey Thanks for the comment on my blog!!! & that little girl is STYLIN, I love it! I love the elephant toms! So cute! I have never had a pair, but I have heard from friends that they stretch out. That picture of the little girl in the different outfits is just adorable. I so want my little girl to be dressed like that! i have a pair of the black sparkly toms. they were scratchy on the top of my foot and i was hating it. i actually put a piece of tape over the part that itched my foot. and it's fine. i have worn them a ton and they don't itch anymore. and they stretch out! i normally wear an 8, but i have one pair that's a 7 and one that's a 7.5, but they definitely stretch out! 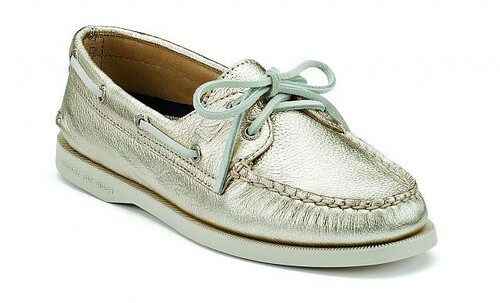 i love the gold sperry's. love. you'll look cute no matter what, i'm sure!! 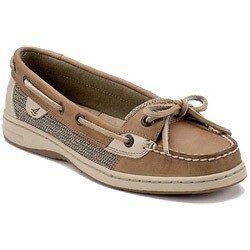 Love the sperry's! PLease get them :) Also do you go to BYU? cause I'm heading out there this summer :) Also I love the pictures of the little girl...I will definitely be dressing my child like that someday!